Michael Francois was born on March 4, 1965. 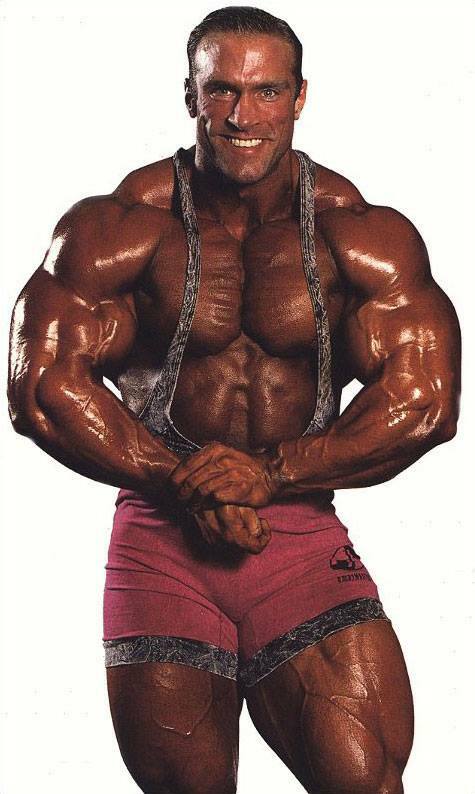 He was a IFBB Pro bodybuilder from Iowa, USA. One of nine children, Michael Francois was raised in Denison, Iowa. He started lifting weights at the age of 16 to augment his strength for football, wrestling and track. After graduating from high school in 1983, Michael entered a pre-seminary program at Loras College in Dubuque, Iowa and earned his Bachelor of Arts degree in 1987. He then relocated to Columbus, Ohio to attend the Pontifical College Josephinum where he was studying to become a Roman Catholic priest. In the 3rd year of the 4-year program at the Josephinum, Michael met a girl, Shannan, and their friendship grew into love. After much prayer and guidance, Michael and Shannan decided to pursue the relationship and they married in 1991. Michael competed locally in 1990 being crowned Mr. Ohio, regionally in 1991, and started competing on the national level in 1992. Michael’s professional status was earned by winning the National Championships in 1993. 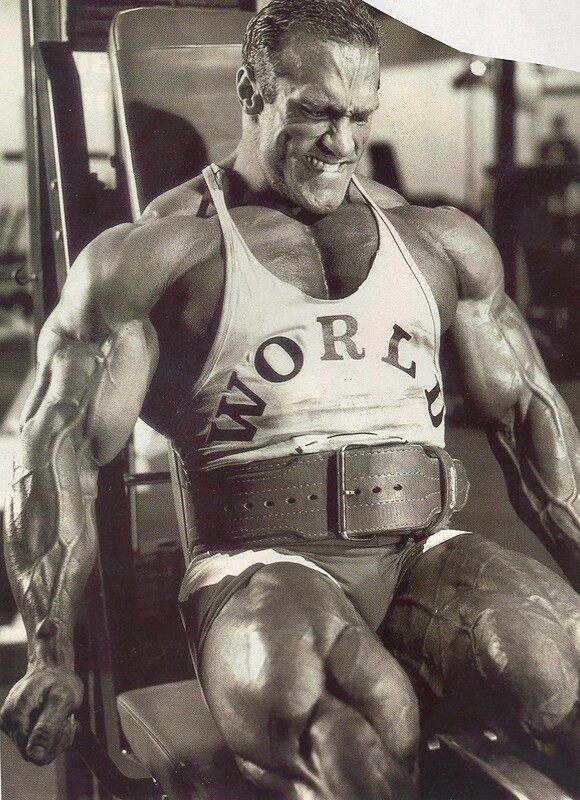 His professional debut was in 1994, winning both the Chicago Pro Invitational and the Night of Champions in New York City. 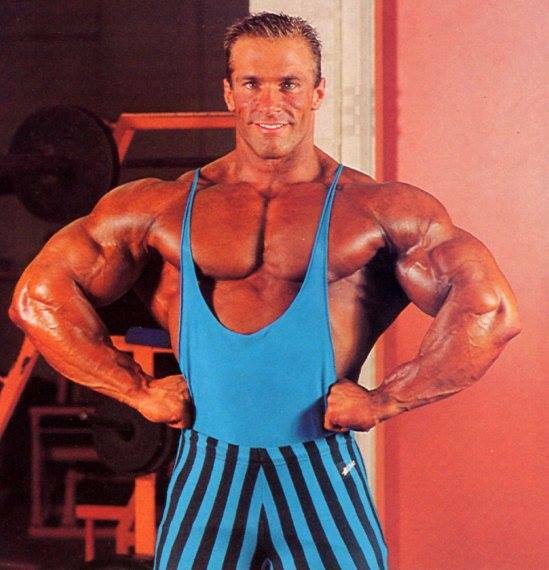 In March of 1995, Michael won the prestigious Arnold Schwarzenegger Classic and kept the winning streak alive by winning the San Jose Pro Invitational the following weekend. 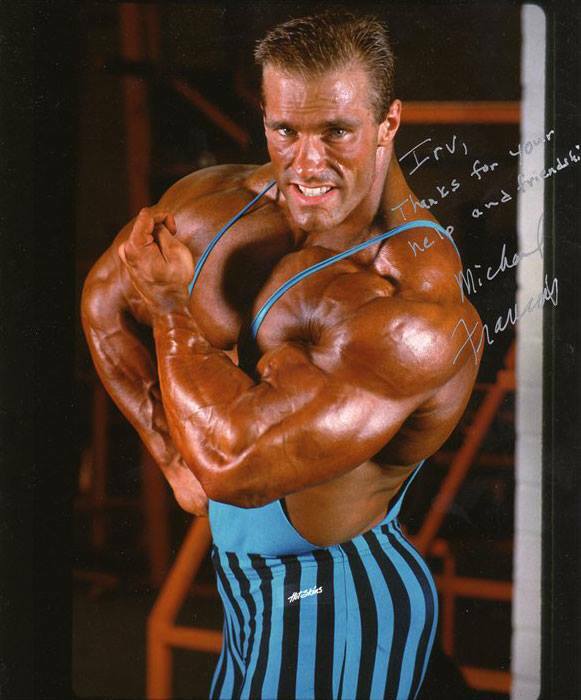 Michael has the distinct honor of being the only professional bodybuilder to win their first four professional competitions. 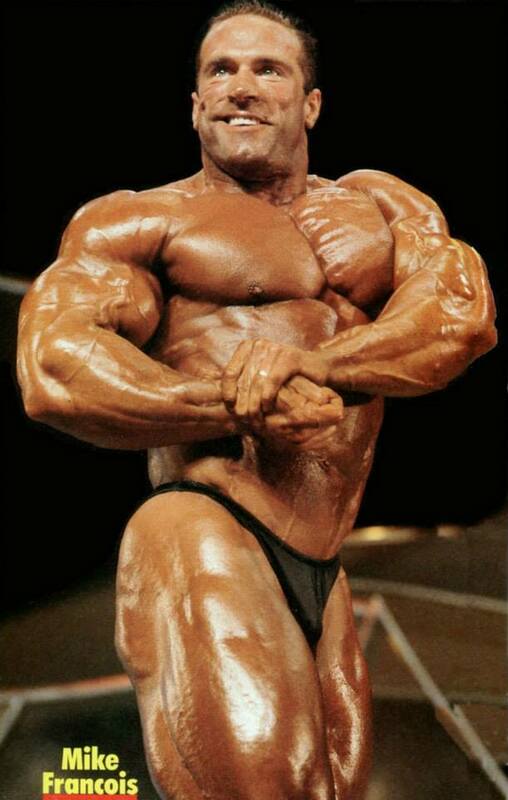 At the ’96 Arnold Classic he beat out Flex Wheeler and placed seveth in his Olympia debut later that year. Francois was never able to improve on his O finishes (10th in ’96 and 11th in ’97), and was forced to retire in 1998 due to a Ulcerative Colitis. 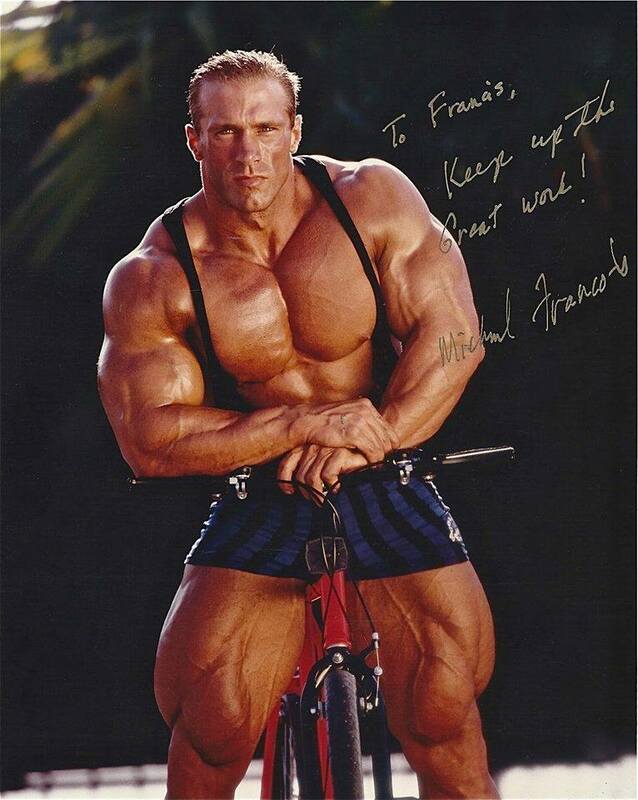 Today he remains active in the sport, his Ohio-based company, Francois Fitness Consultants, specializes in the design of customized programs for people of all fitness levels including professional athletes, bodybuilders, executives, physicians, retirees, and housewives. Mike has written numerous articles on the subjects of weight training and nutrition that have been published in various magazines including Muscle & Fitness and FLEX. He has also been the host of ESPN’s American Muscle Magazine. Mike’s vast knowledge extends far beyond his first-hand experience with weight training and nutrition. He has also had the privilege to work with – and learn from – some of the best minds in the field. and promote the annual NPC Mike Francois Classic in his home state of Ohio each May.